Are you looking for great educational toys to add to your holiday shopping list? Look no further! 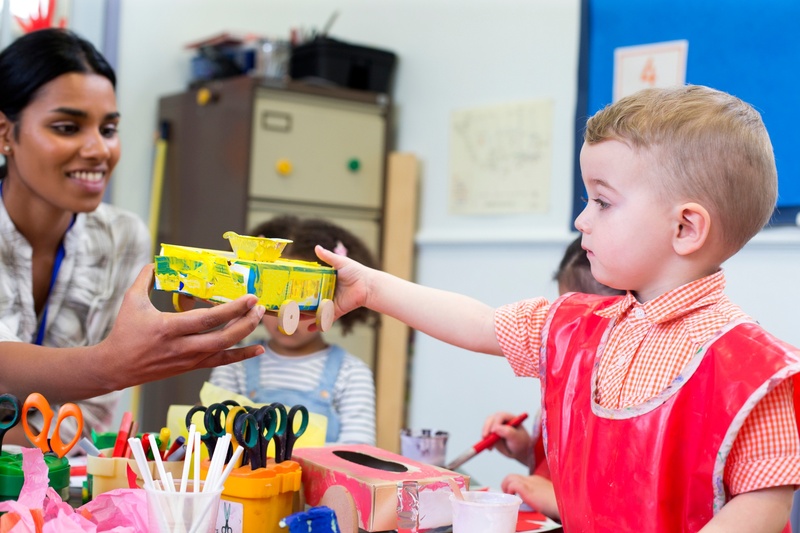 Teachers and child development experts at the International School of the Peninsula name their favorite educational toys for children in preschool through early elementary school. 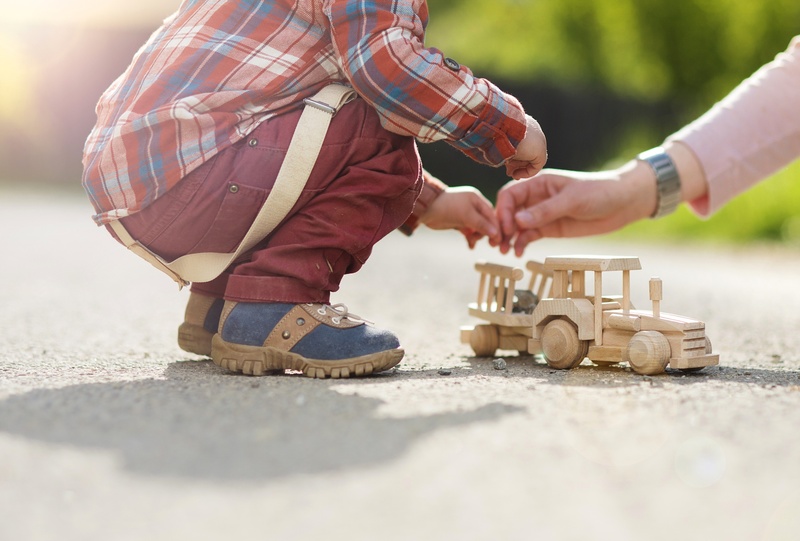 ISTP Assistant Head, Kate Lussen, who received her MEd in Educational Leadership from Teachers College of Columbia University and is a mom of two young girls, believes that the best toy you can purchase is a good set of wooden blocks. "Blocks open up a world of imagination," said Kate. "They provide a setting for dolls, cars, animals, and much more. 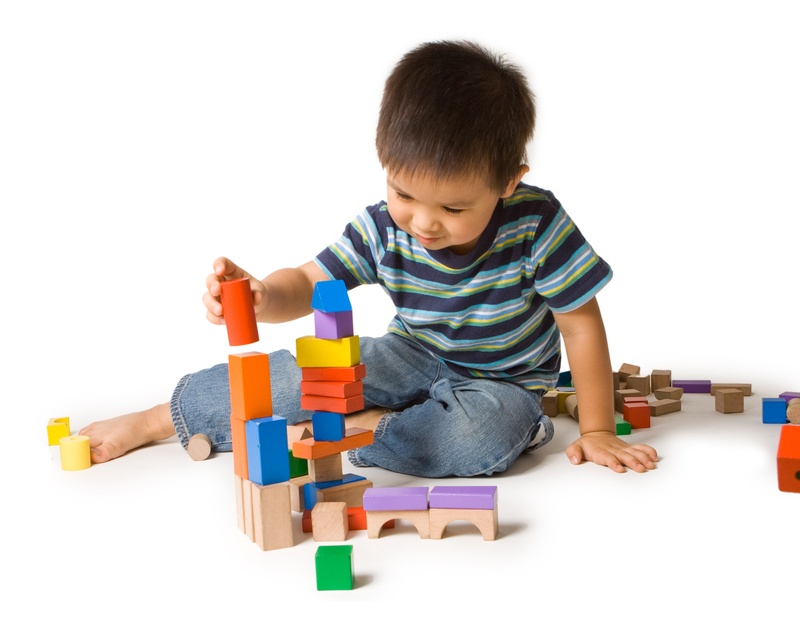 Children learn about measurement, balance, gravity, shape, and weight through play with blocks. Children develop their motor skills and also learn to use care, because it hurts if you drop it on your toe or can do damage when thrown." Kate recommends a hardwood unit block set like this one from Houzz, and also recommends reading this brief article about what else children learn through block play. 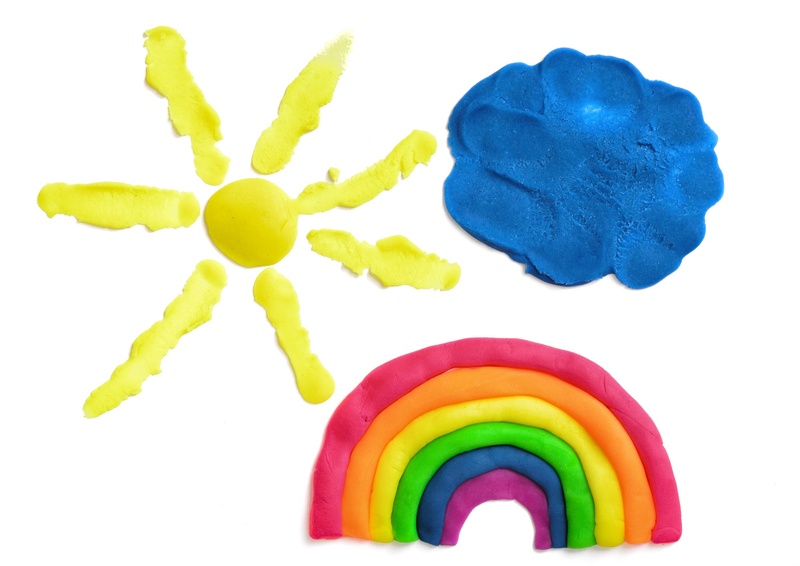 Whether you decide to purchase these ready-made or make your own playdough at home, David Huang, ISTP's Assistant Early Years Principal and former teacher says that giving children playdough (without the playdough tools) is better, as it "is good for sensory and fine motor development." David believes that "playdough allows children to create, to take what they've drawn on paper and then make them into 3D objects." Playdough also strengthens the muscles needed to write well, and modeling clay, which is a bit harder to manipulate, is a great next step to strengthen little hands and fingers even more. Experienced early childhood and bilingual teachers, Ying Liang is passionate about providing children with toys that enhance their learning. "Play is essential in early childhood development, as that's how children at that age learn - through playing," Ying said. She strongly suggests purchasing toys from Waldorf, Etsy, or other places that sell natural wood toys, like this deluxe wooden marble run set from palümba. Ying states, "recent studies in the early childhood education field shows that toys with a natural color (like wood) are good for inspiring imagination. For example, a natural wood triangle block allows children to use their imagination to think of it with different colors - to turn it into a piece of cake, a roof, or a cat ear." "Natural color also creates a calm, friendly, and nature-like feeling, which is important for a child's emotional development," she continued. Elementary School Principal, Lauren Christel, recommends a very inexpensive way to play - with recycled materials. 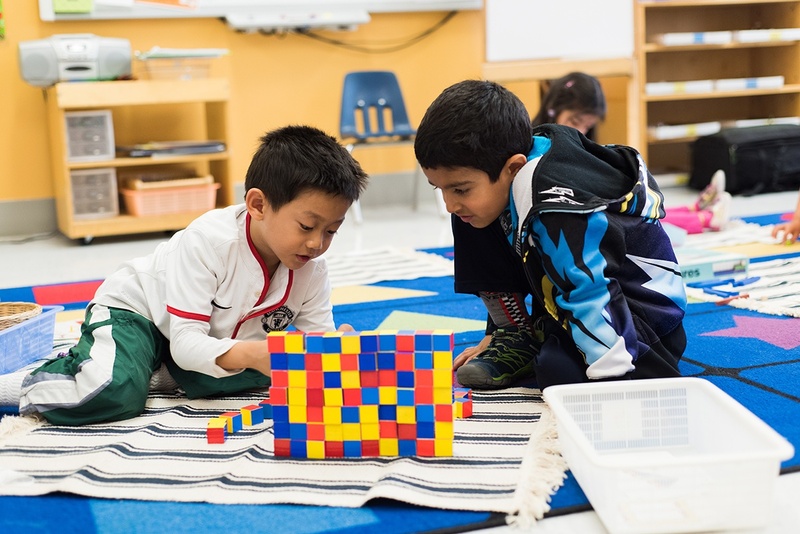 There is a plethora of ideas on how to stimulate your child's creativity while boosting their skills in math, science, design, engineering, and more! Having various recycled materials available for your child to create their own "MakerSpace" will allow them to design and invent to their heart's desire. "You can challenge your child to do things like building the strongest and tallest tower they can. While they're having fun building, you are teaching them about material reuse and encouraging them to brainstorm and engineer a solution for a design problem," Lauren explained. In 2014, ISTP partnered with Osmo (formerly known as Tangible Play) during their earlier stages of development. 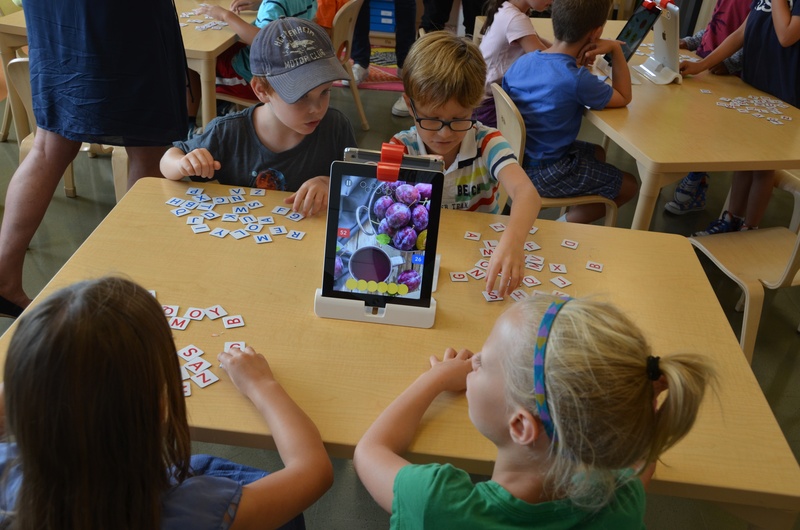 The school continues to use Osmo products in the classroom. According to Véronique Merckling, teacher and Educational Technology Director, "I really like the Osmo educational games. They are for students from ages 5-12, and the system combines real and virtual interaction." Osmo's "Genius Kit" is a good start, but note that you will need an iPad or iPhone to use Osmo's products.